Hey! 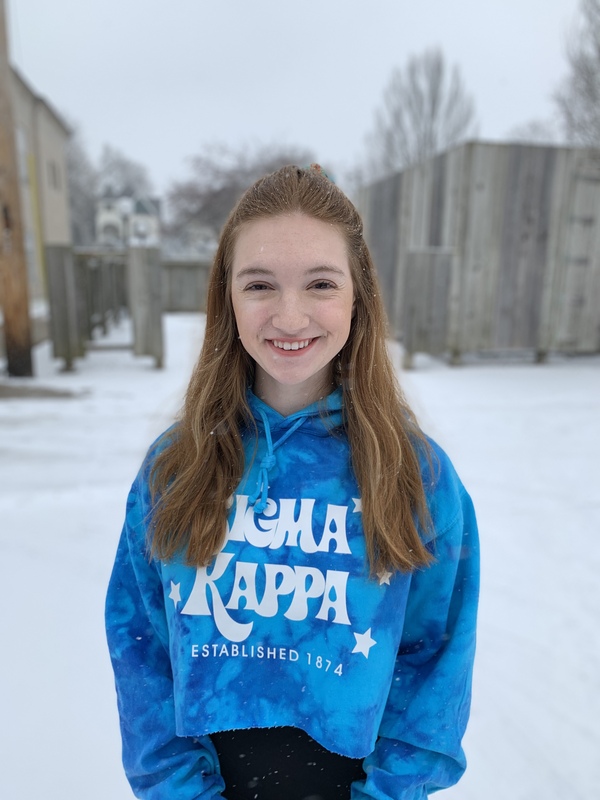 My name is Kylee and I am the Vice President of New Member Education for Beta Nu! I am a sophomore Criminology major with a double minor in Political Science and Legal Studies. I am from a small town about 20 minutes from campus called Tremont. In my free time, you can catch me quoting vines, laughing at my own jokes, and pretending I'm a good singer. 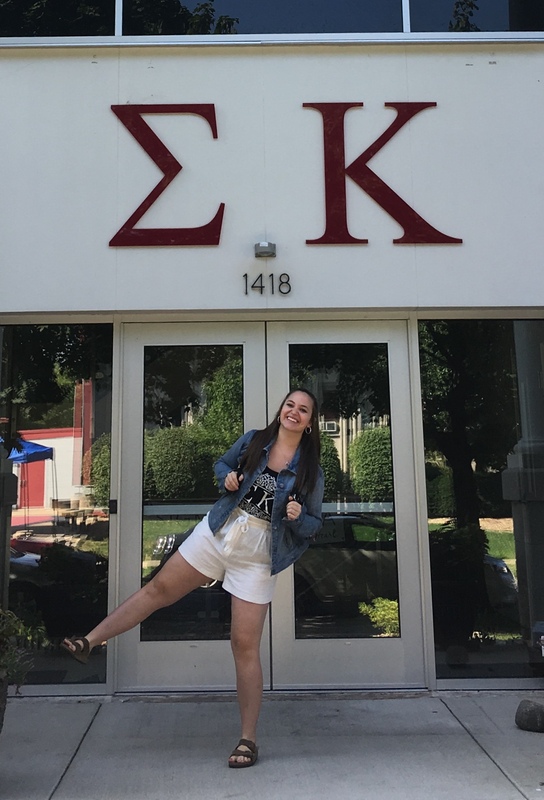 Sigma Kappa has provided me with endless opportunities already and I am beyond stoked to share the same opportunities if not more with all the new members! Hi! My name is Loreece Haddad and I am the Vice President of Membership for Sigma Kappa Beta Nu! I am a junior Biomedical Science major from Peoria, Illinois. After graduation, I hope to attend medical school and become the doctor I have always wanted to be! As the Vice President of Membership for 2019, I hope to bring to light the philanthropies, values, and overall accomplishments of our sorority to the potential new members searching for their home away from home. I cannot wait to bring together all of our members during this special time to reflect on our memories and the moments that made us proud to be a Sigma Kappa. Greetings everyone! My name is Jasmine Oriekaose and my hometown is Naperville, Illinois. I am super excited to be Sigma Kappa’s new Vice President of Academic Excellence. I’m currently a sophomore Psychology major with a minor in Ethics, Management Leadership, and Spanish. After graduating I plan on getting my masters in Industrial/Organization Psychology. My favorite things include (when I’m not studying of course): reading an awesome book, listening to music, playing piano, and traveling. I am very thankful to get the opportunity to serve my chapter/BU community and I cannot wait to see all that we accomplish in the future! Hey there! 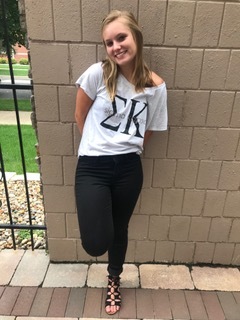 My name is Emily Misener and I am so honored to serve as the Vice President of Communications and Operations for Sigma Kappa’s Beta Nu chapter! I am from a small town in Illinois called Mazon and I am a sophomore nursing major. I hope to one day become a labor and delivery nurse or work in the NICU. Back at home, I waitress at a tea shop/ bakery because there’s nothing I love more than a hot cup of tea and a scone or muffin to go with it! I am blessed with all of the friendships I have made through Sigma Kappa, both within and outside of our chapter, and I can’t wait to welcome more ladies into our sisterhood! Hi everyone! My name is Jess Antonacci and I am the Vice President of Philanthropic Services for our wonderful chapter Beta Nu. I’m from Springfield, Il and I am a health science major with a minor in health. When I graduate, I hope to become a Physical Therapist and specialize in working with athletes! I spend a lot of my time studying, watching Netflix, and doing CrossFit! I’m honored to work with all the lovely ladies on exec and in our chapter and I cannot wait to see what the future has in store for us! Hi everyone. My name is Meghan Murphy and I am a Junior Health Science Major with a Health Minor. I am in the sophomore pledge class at Sigma Kappa and I love it. 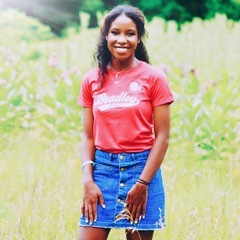 I am involved with many things on campus including Bradley Club Softball, National Society of Leadership and Success, Alpha Epsilon Delta Honor Society, Order of Omega Honor Society, and Health Science Organization. I am from the South Suburbs of Chicago. 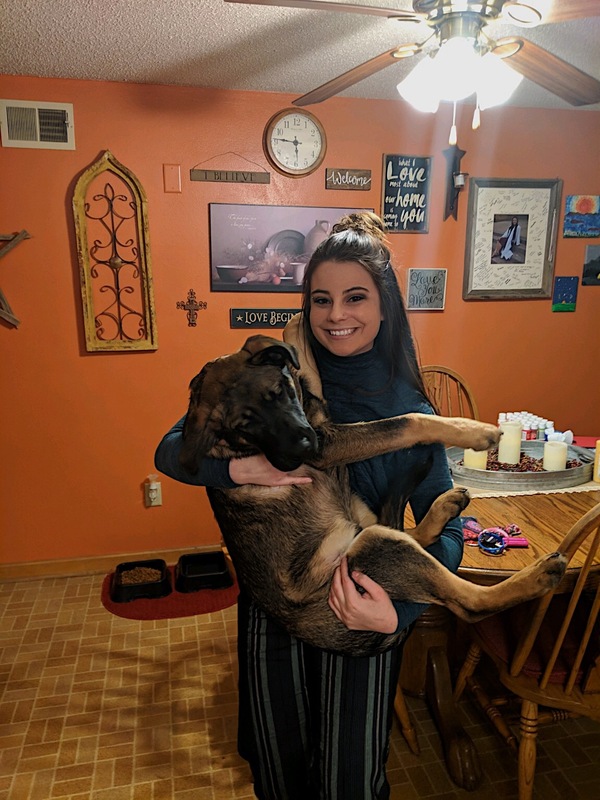 I have two sisters and a brother and two very cute puppies at home. 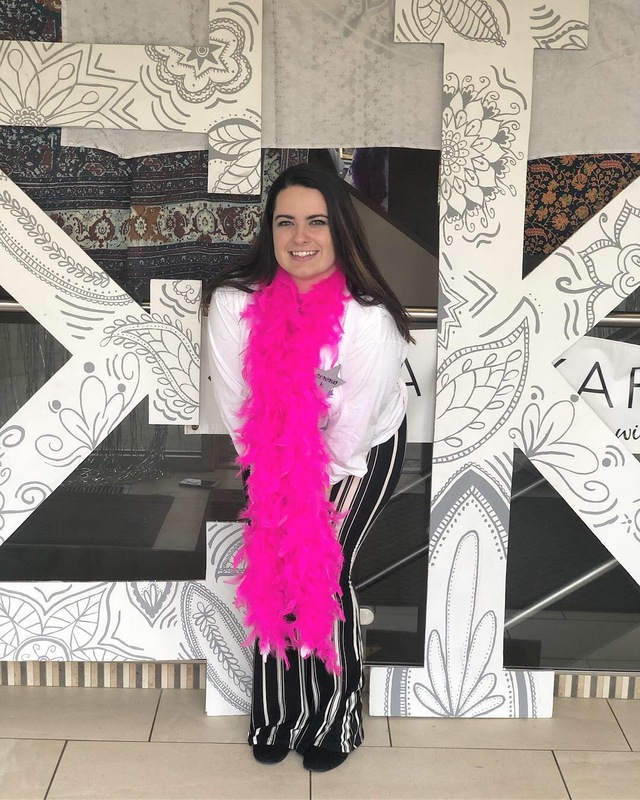 I can't wait to serve on the executive board for Sigma Kappa because I have already learned ad received so many opportunities I would have never dreamed of. 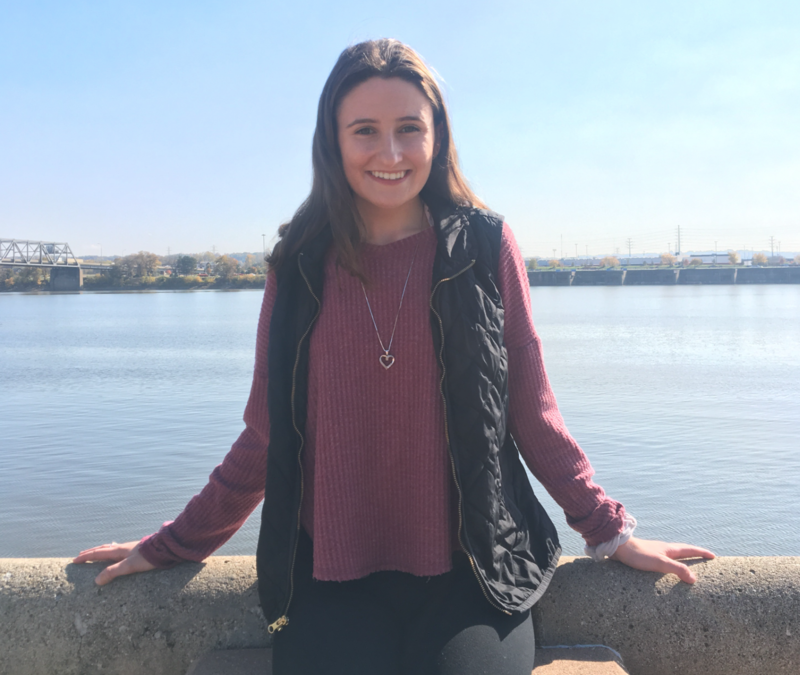 Hi, I'm Tess Levy and I am the Panhellenic Delegate for Sigma Kappa Beta Nu! 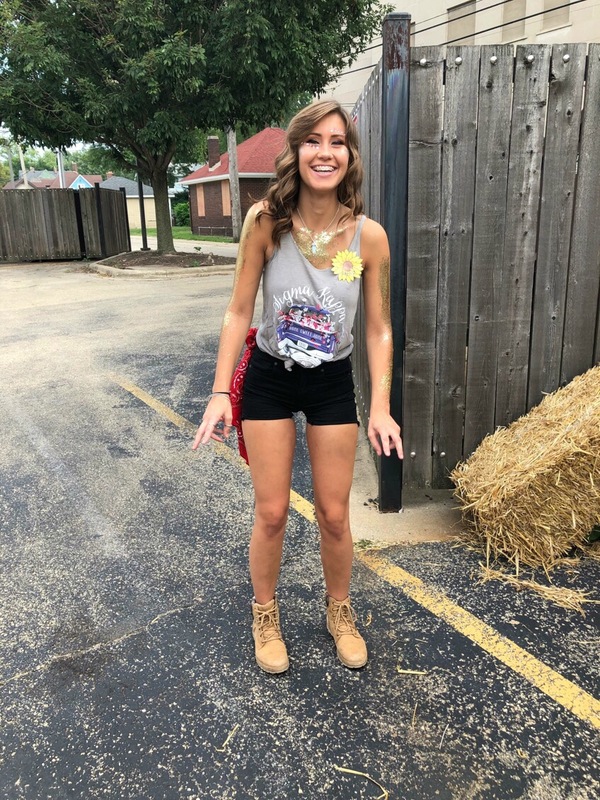 I am currently a sophomore organizational communication major from Hinsdale, Illinois. I am beyond honored to be more involved with my wonderful chapter, while also supporting and connecting with Bradley's entire Greek community! Sigma Kappa has given me some of my closest friends and a place that I will always call home. I can't wait to see what 2019 has in store for our chapter! Hi everyone! My name is Kara Wons and I am beyond excited to serve as Beta Nu’s Vice President of Alumnae Relations! 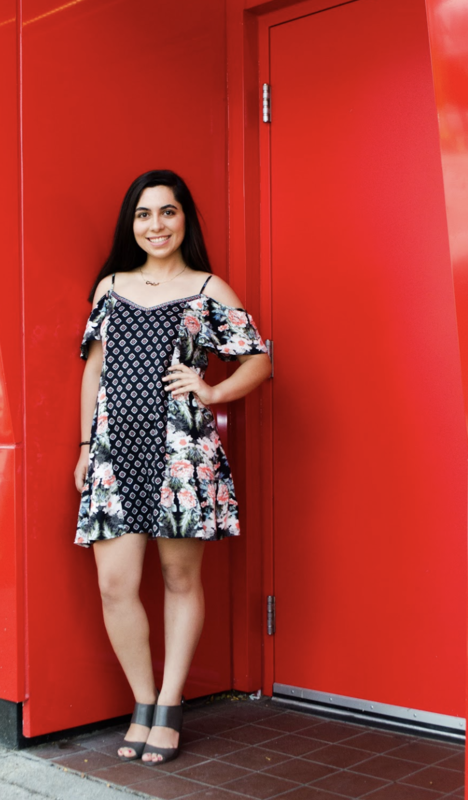 I am currently a sophomore nursing major from the wonderful city of Aurora, IL! I have absolutely loved my time at Bradley University, and am so lucky to be a part of this amazing sisterhood! Sigma Kappa has been such a positive aspect of my life! I have met lifelong friends, learned more about myself and my values, and have already experienced so much personal growth! I’m so honored to serve on our executive board and am looking forward to another great year for Sigma Kappa! Hi! 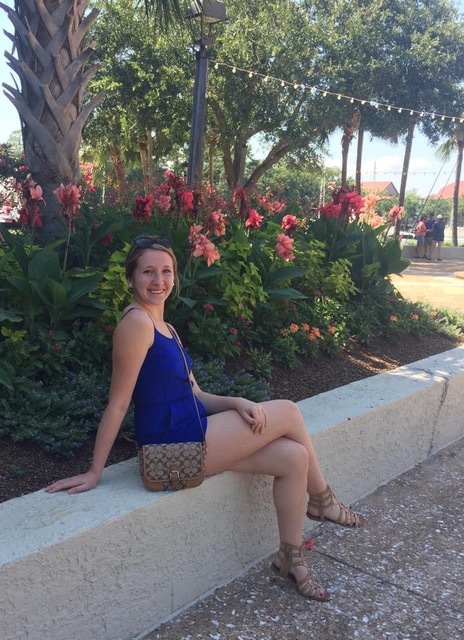 My name is Kayla Lippincott, I'm a sophomore chemistry major from Germantown, WI. I am serving on the executive board for Sigma Kappa as the Vice President of Standards and Values. I am also a contracted cadet for the Army ROTC program at Bradley University. In my free time, I enjoy hanging out with friends, hammocking and being the secretary for the Chemistry Club.